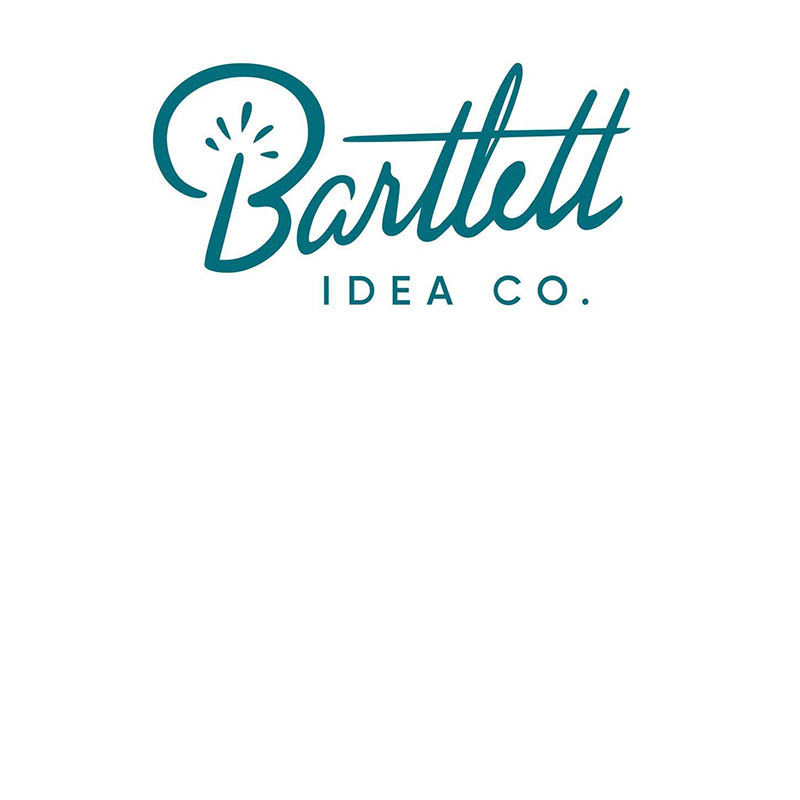 Bartlett Idea Co. – Not your average creative agency. Bartlett Idea Co.Not your average creative agency. Clarify your message & stand out from the noise. We help you bring creative, out of the box ideas into your business to better connect with your target customer. We help you distill your message, and add authenticity to your brand through heartfelt video, photography, and design. We help you gain a dedicated following, not just a one-time customer. Follow us on social to keep up to date with the latest! © 2018 Bartlett Idea Co. All rights reserved.